The lively children’s area will have – Vintage Carousel, bouncy castles and an obstacle course for small adventurers, gladiator jousting and medieval demolition for the bigger crew. 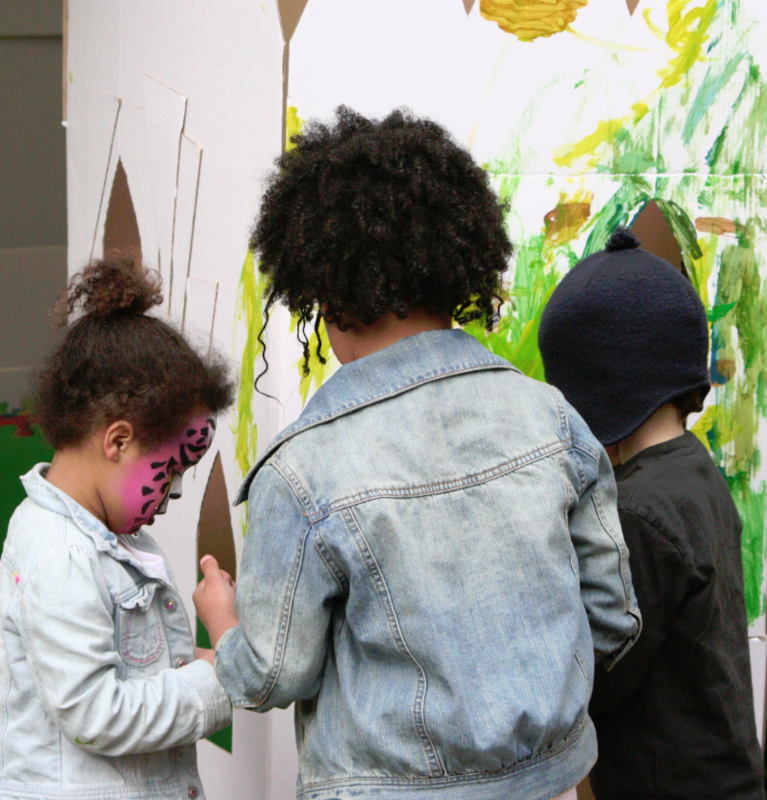 Our great children’s stage will host a range of fun acts and don’t forget to come along to our children’s arts and crafts tent where you never know what you’ll be able to make and do! Face painting relocated to the large Army Tent in the music viewing area. Parents can enjoy the music whilst queuing for Face Painting.